Compact and stylish, HexFire™ is a great way to add powerful auxiliary lighting to almost any vehicle. 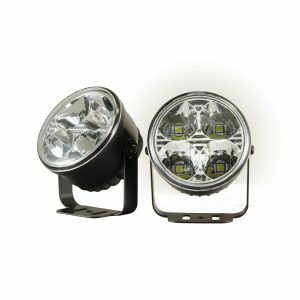 6 high output, high efficiency Cree™ LEDs combine for a total output of 1200 lumens while consuming only 18W. Designed for durability, the HexFire™ features a cast alloy housing complete with a versatile mounting bracket and simple, easy to install two-wire pore lead. Efficient 3W LEDs are great for low power situations and the HexFire™ works equally well to illuminate dark situations during work and play. Great for cars, trucks, SUVs, ATVs, as well as construction, farm, and landscaping equipment. 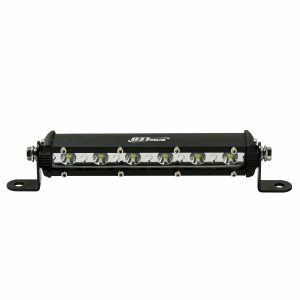 Installs on any 12-24V system. Slim, modern design and bright white LED output add style to almost any vehicle. 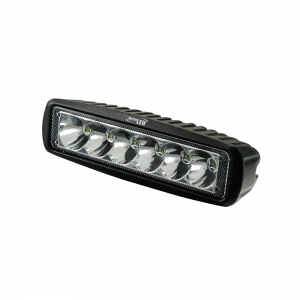 6 LEDs per unit combine for a high-end look while low power consumption makes LEDAccentz™ an ideal driving light. 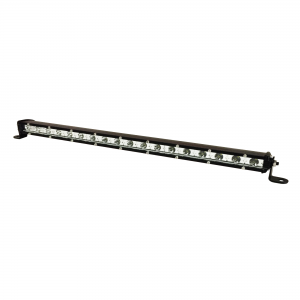 Complete with a pre-terminalized wiring harness and illuminated rocker switch LEDAccentz™ is easy to use and install. Great for cars, trucks, SUVs, vans and more. 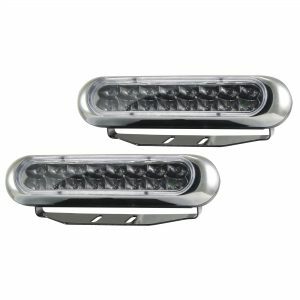 A stylish and efficient driving light, LEDFocus™ looks like a typical halogen light but is packed with two bright white LEDs for better light output and efficiency. 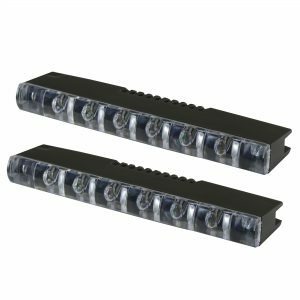 Complete with a pre-terminalized wiring harness, illuminated rocker switch and integrated mounting system, LEDFocus™ draws less power than conventional halogen driving lights. Great for cars, trucks, SUVs, vans and more. A stylish and efficient driving light, LEDFogz™ uses 4 bright white LEDs to accent your vehicle and improve visibility. Complete with a pre-terminalized wiring harness, an illuminated rocker switch and integrated mounts LEDFogz™ is easy to use and install. Long-lasting LEDs draw less power than conventional halogen auxiliary lights making LEDFogz™ great for cars, trucks, SUVs, vans and more. The SlimBar series was developed to fit in smaller spaces such as lower bumper sections and grills. 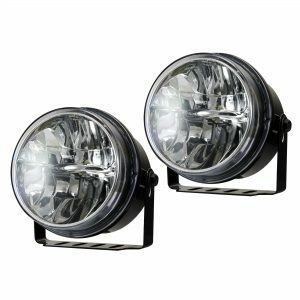 Featuring special optics and 18 bright, white LEDs with a 30,000 hour lifetime, the SlimBar 18 is tough, durable, and efficient at illuminating the area around your vehicle. A compact bracket mounting system makes it easier to install the SlimBar 19 on cars, trucks, SUVs, ATVs, UTVs, boats, specialty vehicles and more. An insulated two-wire power lead works with all 12-24V system and consumes less power than conventional lighting. Pivoting, adjustable mounts ensure ease of install and a full range of adjustment for aiming purposes. Great for illuminating work sites, job spaces, trails and more. The SlimBar series was developed to fit in smaller spaces such as lower bumper sections and grills. 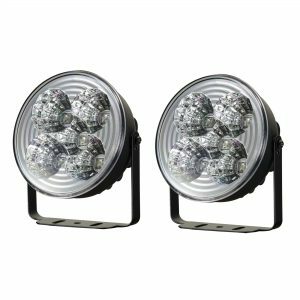 Featuring special optics and 6 bright, white LEDs with a 30,000 hour lifetime, the SlimBar 7 is tough, durable, and efficient at illuminating the area around your vehicle. A compact bracket mounting system makes it easier to install the SlimBar 7 on cars, trucks, SUVs, ATVs, UTVs, boats, specialty vehicles and more. An insulated two-wire power lead works with all 12-24V system and consumes less power than conventional lighting. Pivoting, adjustable mounts ensure ease of install and a full range of adjustment for aiming purposes. Great for illuminating work sites, job spaces, trails and more. A stylish and efficient driving light, LEDFogz Plus™ uses 5 bright white LEDs to accent your vehicle and improve visibility. Complete with a pre-terminalized wiring harness, an illuminated rocker switch and integrated mounts LEDFogz Plus™ is easy to use and install. Long-lasting LEDs draw less power than conventional halogen auxiliary lights making LEDFogz+™ great for cars, trucks, SUVs, vans and more.